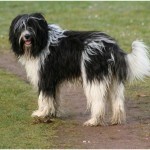 Schapendoes, also commonly known as the Dutch Sheepdog is adorable dog with a shaggy look because of their long coat. Although they are natives of Netherlands and mostly found in surrounding areas only, they are very popular as house pets because of their lively, playful and kind nature as well as extreme affection. He is basically a dog used for herding sheep but is now common as a family dog. History – This breed is a native of Netherlands and particularly of the Veluwe region which is a forest and swamp land. 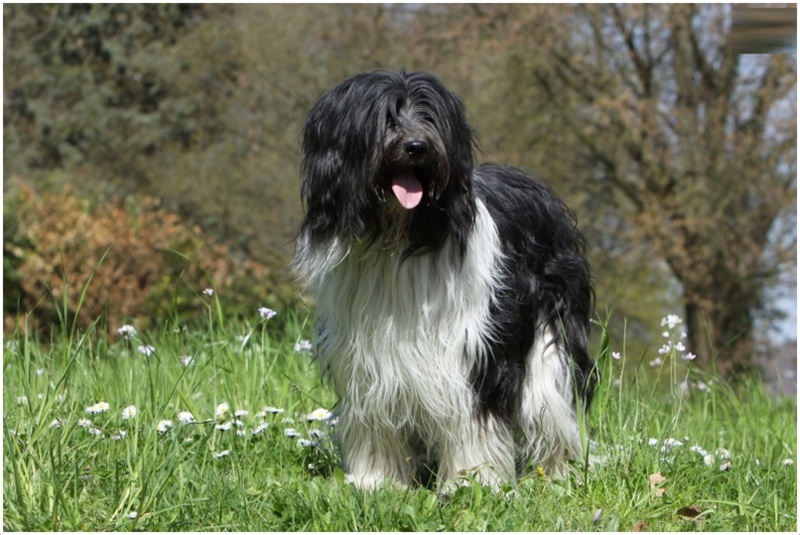 This is not a pure breed of dogs either but rather has a mixed bloodline of herding as well as livestock guardian dogs like Bearded Collie, Old English Sheepdog and Bergamasco. 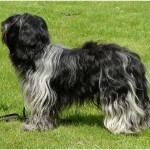 This breed almost went out of existence during World War two but was later revived by some breeders. 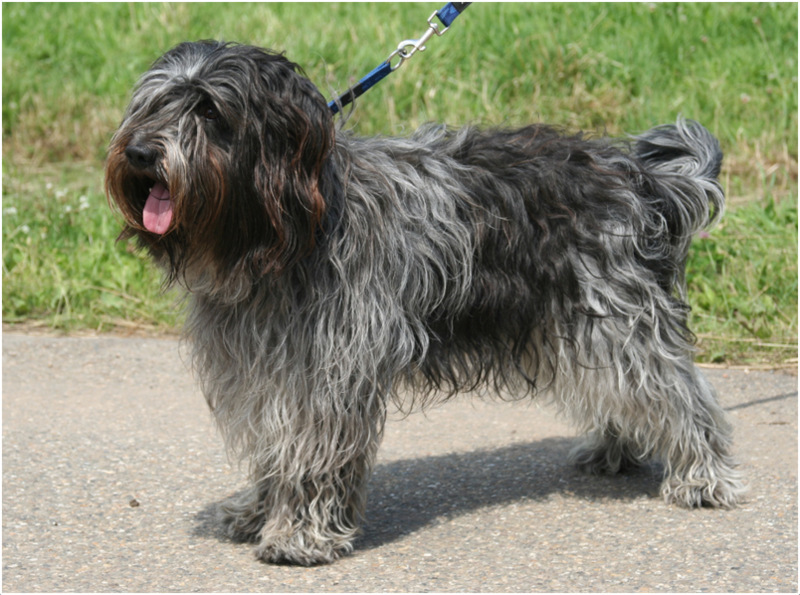 Health – Schapendoes dogs are generally a healthy breed of dogs. However, they may be prone to Progressive Retinal Atrophy which is a type of eye infection causing blindness with age. 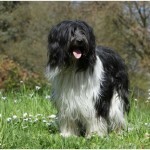 Personality – Schapendoes dogs are extremely energetic, lively and affectionate dogs. They require a lot of exercise and the best way of ensuring that is to play with them. They are ideal pets for families with small children as they are very sweet natured and can become best buddies with kids who play with them. They are also intelligent dogs and require activities or games which will keep them mentally stimulated. They love to stay out of doors the whole day long if possible. Activity Requirements – As is common with almost all breeds of herding dogs, this breed too has high activity requirements. A daily run or jog is absolutely essential. Apart from that, this dog is happiest when playing games as it takes care of the exercise need as well as the playfulness and fun factor. Trainability – These dogs are easy to train mostly because of the high level of intelligence they possess. 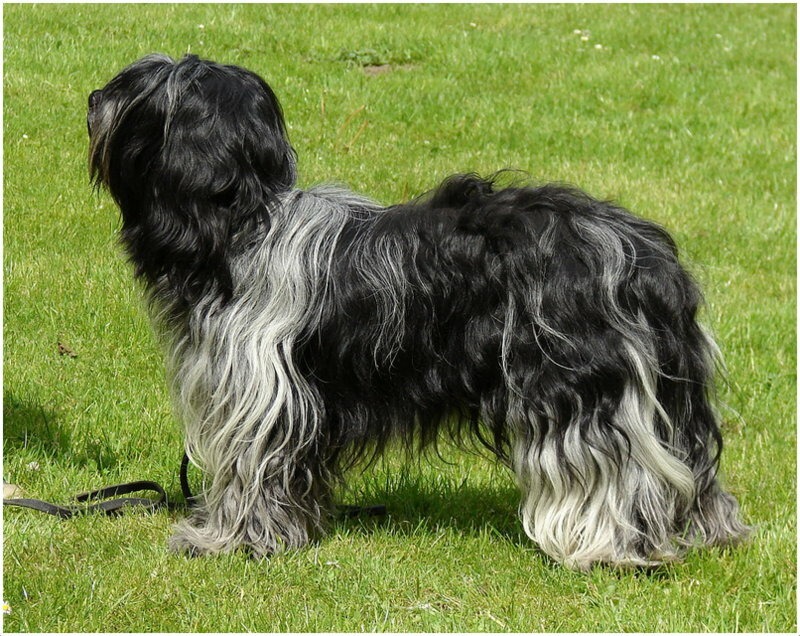 Also, another factor is that since most of this breed has been developed from a small gene pool, the breeders took care to promote only those dogs which showed high trainability traits. 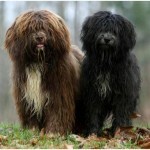 Behavioural Traits – The Schapendoes dogs are probably one of the friendliest breeds of dogs. They are very receptive of new people as well as animals they meet and greet everyone warmly. In fact, if proper training is not given, they may even go to the extent of jumping on and licking the face of a total stranger. This makes them very poor guard dogs but nevertheless a nice addition to the family as a pet. 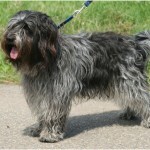 Appearance – The Schapendoes have a very shaggy appearance due to the long coarse outer coat. In fact, even the hair around the face is so long that the facial features are hidden. They usually have brown eyes and a lively, open expression on the face which is a delight to look at. The muzzle is usually shorter than the skull but is deep and broad. Size and Weight – This breed of dogs is generally classified as medium sized dogs but some dogs may even fall in the ‘small size’ category. The weight of the dogs varies according to height and is generally between 12-20 kgs. Maximum weight is up to 25 kgs. 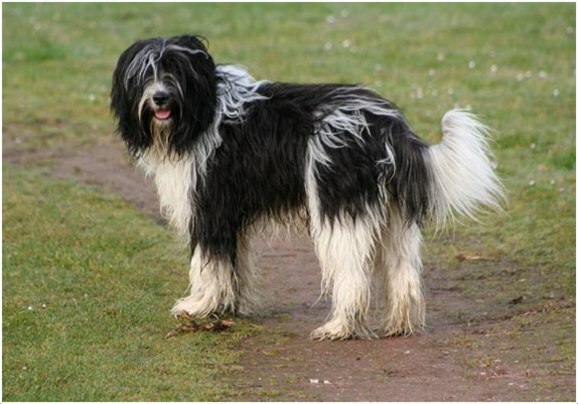 Coat and Colour – The dog is basically a herding dog and therefore has a double coat to protect it from the extreme climate of its native region. The undercoat is soft and dense while the outer coat is long and coarse which is generally very wavy but not curly. The backs of legs and tails have a lot of feathering too. The colour of the coat may be solid black or brown. It can also be white but it will have markings with another colour. 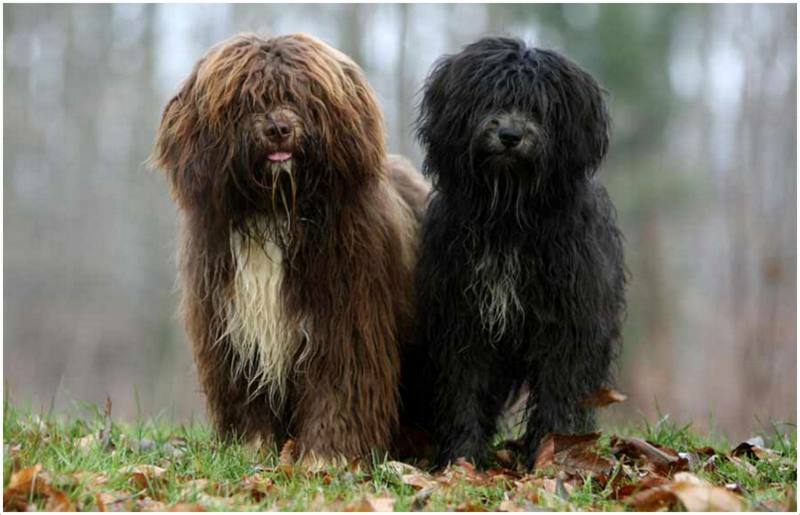 Grooming – Because of the long, coarse coat, these dogs require a regular brushing to get rid of tangles and to prevent the hair from matting. Grooming these dogs is actually a pleasurable task since the dog himself loves getting his hair brushed and is extremely happy to get it done. Body Type – The Schapendoes dogs have a very well-muscled and athletic body which is ideal for strenuous activity all day long. The bodies are also quite elastic which makes these dogs as fast runners. Their tail is longer than average and is level from the back and straight. The ears are of medium size and floppy such that would move a lot while the dog is running. He is extremely friendly and playful. He is a great companion for kids and adults alike. He is a very intelligent dog. He is a poor guard dog since he is almost never aggressive. He is good with other house pets and is welcoming towards new animals in the house. He can be prone to excessive barking if bored. He needs a safe, open space to run in to fulfil his activity needs. He is known to be very independent and can think for himself most of the time. 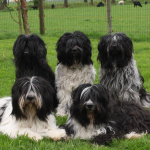 The Schapendoes dogs are one of the most agile breeds of dogs and are a favourite for dog sporting competitions. In fact, in Europe and particularly around Netherlands, many winners of dog sport competitions have been Schapendoes. These dogs require a lot of exercise and that is the first step towards ensuring that they are healthy. If they do not get the required exercise, they will get hyperactive, bad tempered and may even suffer from emotional distress. Schapendoes dogs require a diet of high quality dry food. The amount depends on how much daily exercise the dog is getting. Full name of this dog is Schapendoes. 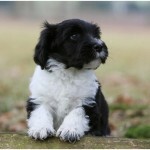 Other names include Dutch Sheepdog, Drent Sheepdog, Dutch Sheep Poodle and Nederlandse Schapendoes. Its origin lies in Netherlands. This breed belongs to the Herding group of dogs. The life span of this breed is around 14-15 years. The average height of this dog varies between 40 – 50 cms. The dog will weigh roughly around 15 to 25 kgs with the female dogs being slightly lighter than the male dogs. This dog basically comes with a white, brown or black coat but if it has a white coat, it will be with markings of another colour. 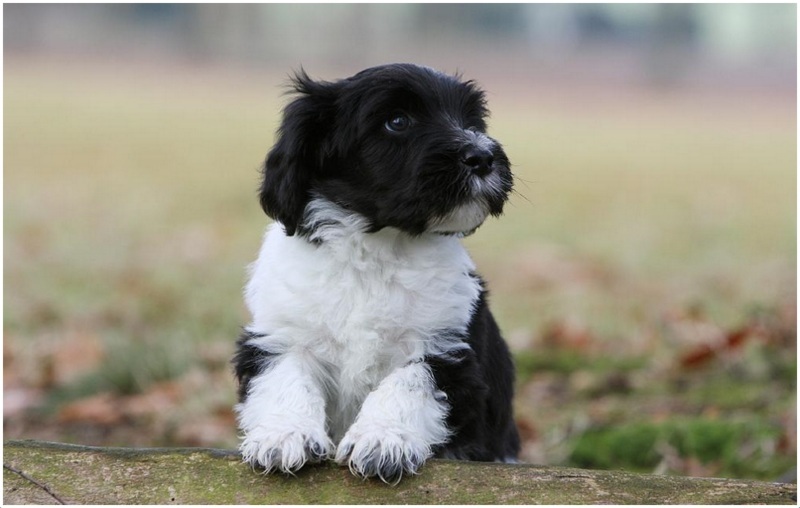 The average price of a Schapendoes puppy is $1000-$1500 USD. This breed of dog is very energetic and lively and needs a lot of exercise daily. Schapendoes dogs are known for their extremely affectionate nature and utmost devotion to their owners.